Visit MSR's AutoFlow XL page. 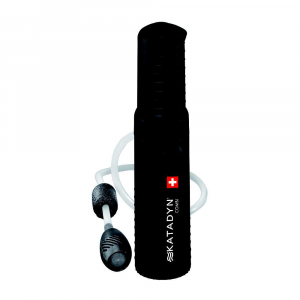 The MSR AutoFlow XL Gravity Filter offers pump-free filtration for basecamp, scout troops, horsepackers and other backcountry groups. 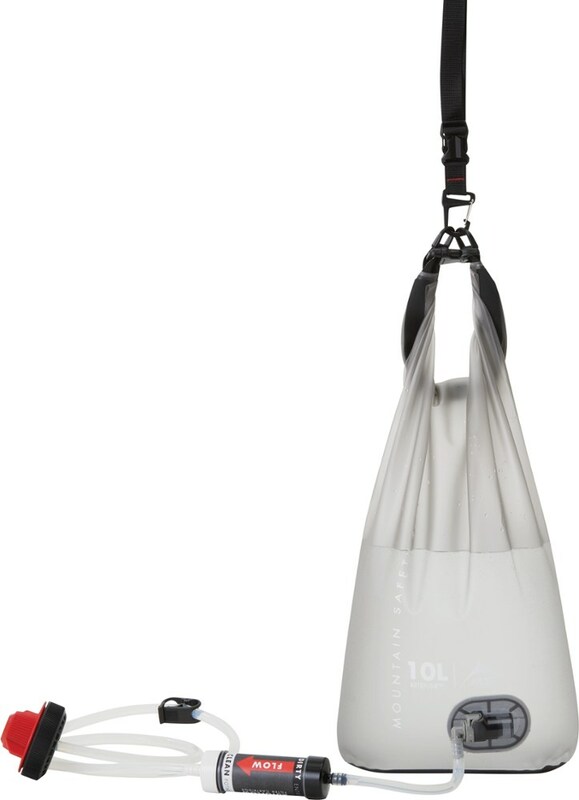 One 10-liter fill supplies 2 people with a day's worth of water. 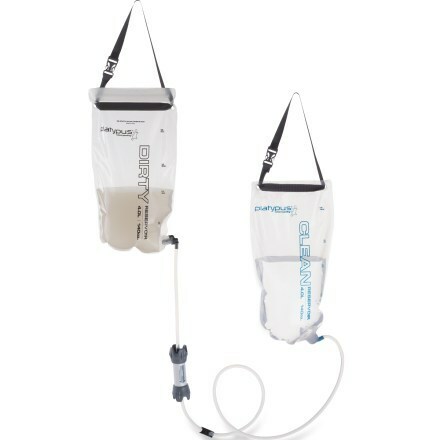 With enough room to supply two people with a full day's worth of water through the magic of gravity, the MSR AutoFlow XL Gravity Filter let's you get camp set up quickly and efficiently. 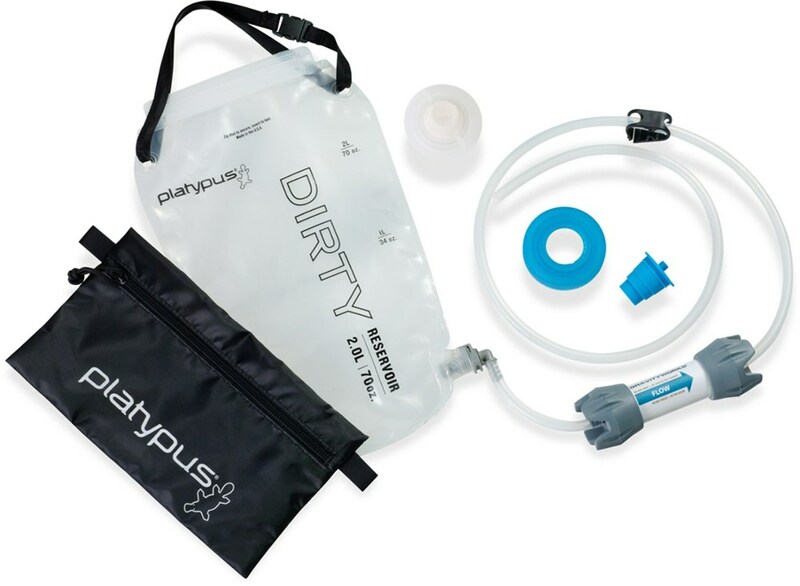 This super lightweight filter offers the luxury of a pump free system and quickly readies up 10 liters of clean water all in a system that packs away neatly. Thanks, gravity! 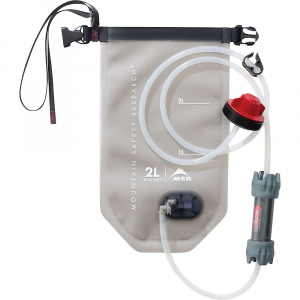 The MSR AutoFlow XL Gravity Filter - The MSR AutoFlow XL Gravity Filter offers the luxury of pump-free group filtration for basecamps, scout troops, horsepackers, and other backcountry groups. 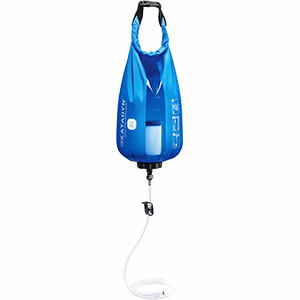 This high-volume system delivers 10 liters of clean water fast, and its big capacity means fewer trips to the river to haul the water you need.